Posted by Steve Morgret on February 17th, 2014 12:32pm in Rainbow Vacuum Cleaners. Last Updated on October 6th, 2018 19:58pm. Most people are used to using a mop and broom to clean their hardwood or tile floors. While this does work, it can be time consuming, and does not get the floor as clean as it could be. In many cases, sticky substances such as spilled liquids or food can be left behind. These substances can attract ants or other insects, or may lead to foul odors in the room. The only way to truly get them clean is to use a vacuum that is capable of cleaning multiple surface types. These models can be a real lifesaver when it comes to getting clean floors without spending a lot of time on them. One thing to keep in mind is that not every household cleaning tool is designed to be used on hard surfaces. Using a model that is not made for those surfaces may lead to scratches or scrapes from the sweeper. To prevent scratches and scrapes, always use the right accessory and setting when cleaning hard surfaces. It may also be a good idea to try a test patch in a less visible area in the room in case it does scratch. The most important step when using vacuums for carpet and hardwood floors is to always choose the right accessory for the job. This may mean an upholstery tool, or even a crevice tool. 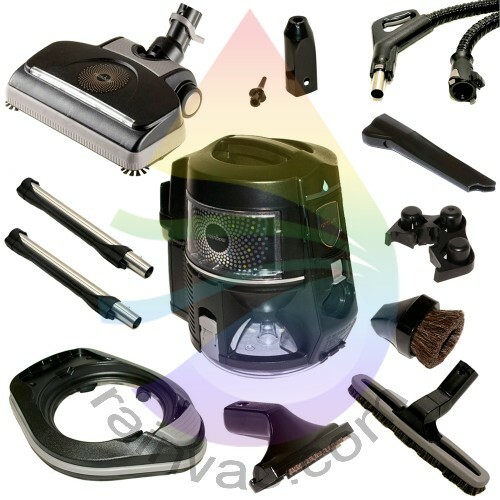 The reason that accessories are so important is that there are many places that the basic sweeper head cannot reach. What this means is that there are many areas in the home remain dirty because they were not cleaned properly. Hardwood floors are often difficult to get truly clean because they often have tiny cracks between the slats. These cracks can collect dirt and debris for years because they are difficult to reach. A crevice tool can be a lifesaver when it comes to dealing with these cracks because they are thin enough to reach between them, or to at least provide enough cleaning power to lift the dirt up. Special mop heads can also be used to give any hard surface the sparkle it deserves. Unlike regular mop heads, these are designed to be gentle yet thorough, creating a clean like no other. Knowing which products to use can really improve any cleaning routine. For example, using a product designed to make hardwood floors sparkle instead of just giving it a basic scrub will leave them looking like new. The same applies to carpeted areas that have become heavily soiled due to heavy wear and tear as well as pet messes. For problems like these, only a heavy duty stain removing product will do. If the stains are on delicate rugs, then it is important to look for a product that is gentle enough to use on the rug, but still tough enough to break through the stains and help lift them up without damaging it. Adding these products to vacuums for carpet and hardwood floors will make a tremendous difference compared to vacuuming alone, and will make the home look and smell fresh and clean.